This might sound contradicting — and it’s scary for us to admit. But, despite building a product that helps people succeed on social media, we have committed a good number of social media mistakes ourselves. This might sound contradicting — and it’s scary for us to admit. But, despite building a product that helps people succeed on social media, we have committed a good number of social media mistakes ourselves. 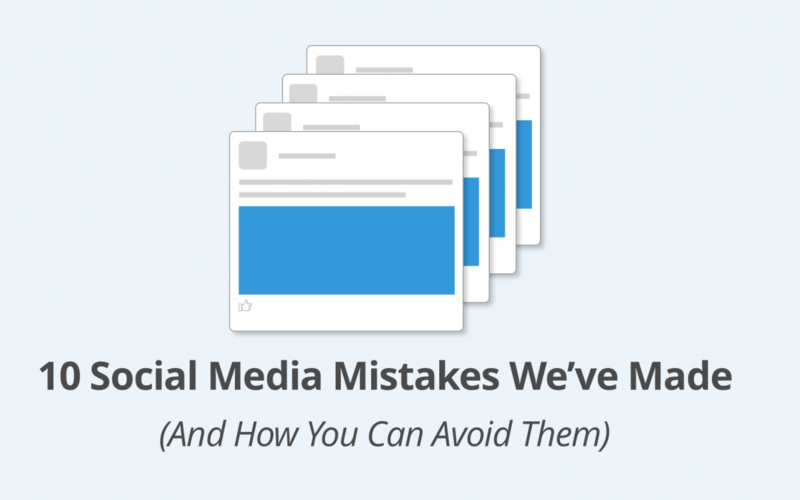 Mistakes that have cost us reach and engagement, maybe even fans and customers. Now that we have learned from many of those mistakes, I would love to share our top 10 and how you can avoid committing them yourself. We were posting way too much. Just last year, we were posting four to five times to our Facebook Page and tweeting up to 14 times per day. As we have been producing a lot of content on our blogs and podcast, we had many things to share. So we shared — a lot. Also, to fill our Buffer queue, we might have included content which was good, but perhaps not the best. 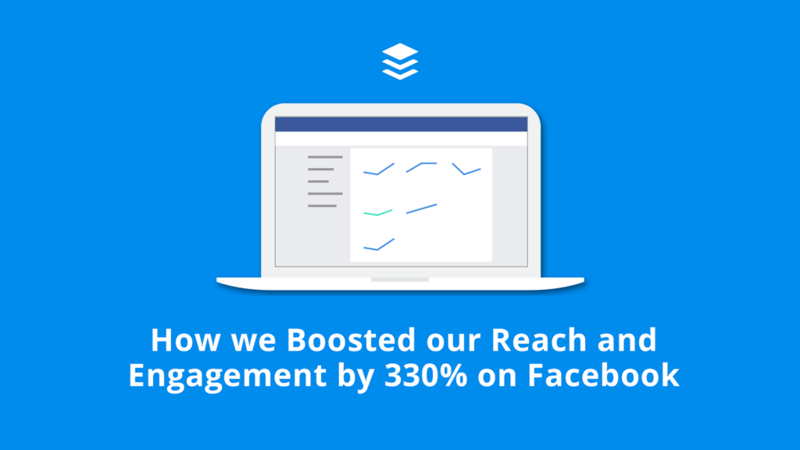 When we posted less (once or twice per day) to our Facebook Page, our reach and engagement increased by three-fold. Limiting our Facebook posts to just one or two per day forced us to share only the best content. These quality posts resonated with our Facebook fans, and the Facebook algorithm surfaced them to more people. 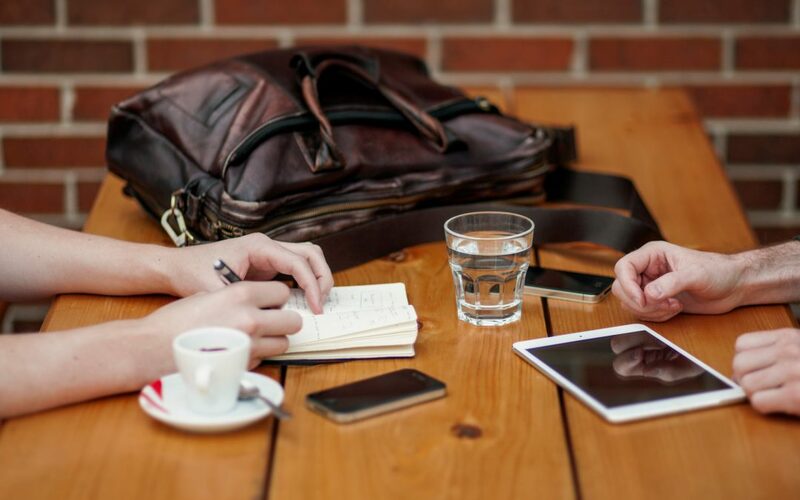 Small business owners and solo social media managers usually don’t have the time to create or find enough high-quality content to post five times a day on Facebook or tweet 10 times a day on Twitter. By reducing the number of times you post each day, you can focus on the quality of the posts rather than the quantity of posts. …what we’ve not been so great at is deciding when to stop using a certain platform. Only after we took a break from Snapchat and after Instagram introduced similar Stories features, we gradually stopped posting to Snapchat and focused on Instagram. We weren’t getting the results we want for the time and effort we put into Snapchat and most of the users on Snapchat aren’t our target audience. Whereas Instagram provides several advantages such as better discoverability, analytics (including audience insights), and audience targeting through ads. 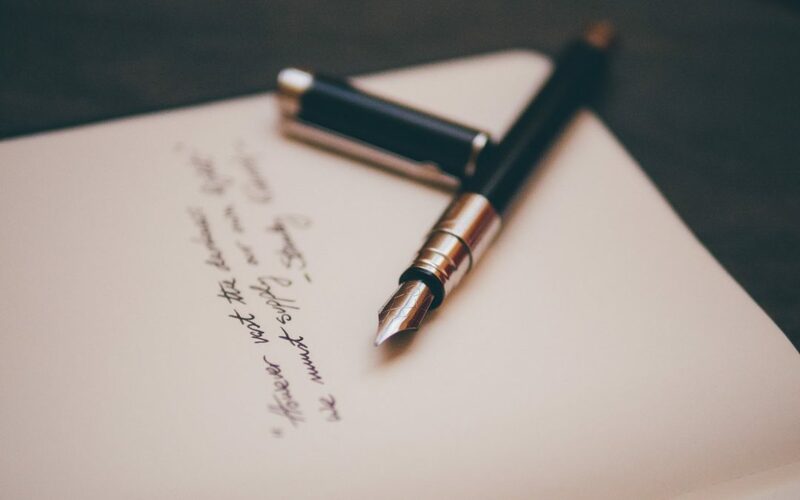 Every additional platform your business is active on means additional time and effort required to create great tailored content for that platform and engage with your fans on that platform. Take stock of your social media profiles and consider which channels are performing for your business and which are not. By moving away from social media platforms that might not suit your business or not be performing well, you can double down on those that are. 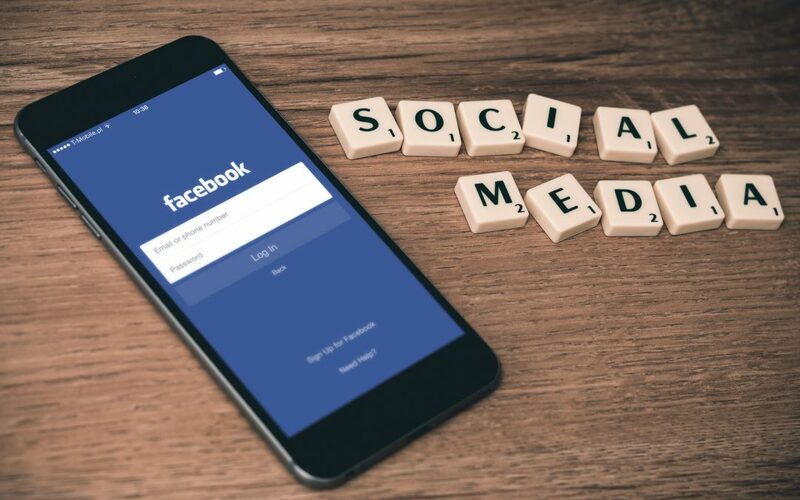 We often recommend people to share unique content for each of the social media platforms because the platforms are set up differently and people have different expectations for the content they want to see on each platform. For instance, on Instagram, hashtags can help to increase your reach, but they don’t quite have the same effect on Facebook. To help solve this problem, we recently improved our product so that you can customize your posts for each social media platform and share them to your profiles all at once. We would love for you to give it a try if you haven’t had a chance to! Just compose a post on your Buffer dashboard or through the Buffer extension to try this new feature. We were used to posting landscape videos and images because that was the ideal image size for most social media platforms such as Facebook and Twitter. 1,024 pixels by 512 pixels. But that might not be true anymore. As square videos and images are no longer cropped on Facebook and Twitter, they take up more real estate on someone’s feed — 78% more, in fact. After spending $1,500 on experiments, we found that square videos actually generate higher average views and engagement, especially on mobile phones, than landscape videos. Once we discovered these findings, we started posting more square videos and images on our Facebook Page and Twitter profile. It could be worth experimenting with square videos and images to see if they perform better for you, too. Another fun experiment to explore might be posting vertical videos and images, especially since Facebook is showing a larger preview of vertical videos on its mobile feed. Do you have any experience with vertical multimedia? How do they perform compared with landscape or square multimedia? We used to shy away from curated content because we thought it wouldn’t contribute to our bottom-line: traffic, signups, and revenue. It even felt counter-intuitive. Do we really want to send traffic to someone else’s website than our own? Then, we realized that might have been a short-sighted thinking. While we were marketing to our fans, we weren’t growing our fan base much. So we were marketing to mostly the same people who could potentially be annoyed by too much Buffer content. When we experimented with posting also content from other sources such as TechCrunch and Wired, our Page’s reach, engagement, and fans grew significantly. Posting quality content from others increased our brand awareness and following on Facebook. These pieces of content reached people who may not have heard of Buffer before and converted some of them into our Facebook Page fans. Now, we can share Buffer content to a bigger engaged audience. What is a good conversion rate for my landing page? If you knew the answer to this question, you could get more out of every optimization dollar you spend.